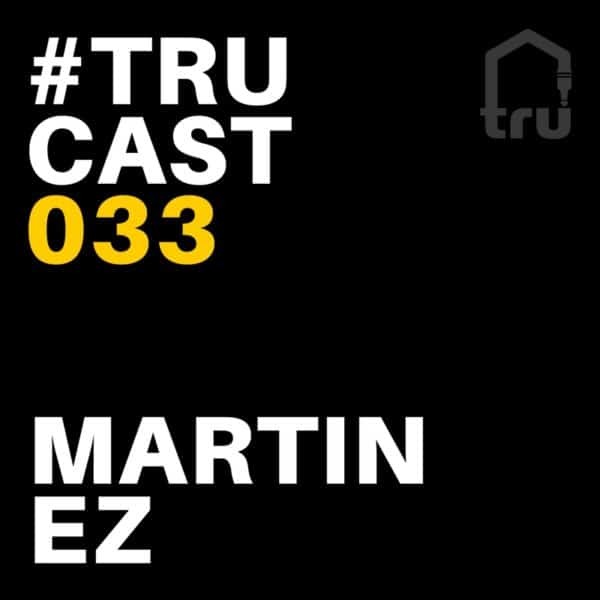 Martin EZ closes out the year with an extended 60 minute Jackin Techno Mix. This is a straight banger from beginning to end. Enjoy!